Family Service Counseling | Goodwill Industries of KYOWVA Area, Inc.
Family Service Counseling, a division of Goodwill Industries of KYOWVA Area, Inc., has been called the “best kept secret in town,” but now the secret is out! Family Service Counseling is a licensed behavioral health center, providing counseling services to individuals of all ages, as well as couples and families, in the Tri-State area. Our goal is to provide a comfortable, therapeutic environment for you with one of our nationally certified, licensed professional therapists. We strive to work with each individual client to address problems, set goals and achieve desired outcomes. We see individuals with concerns ranging from anger management, substance abuse, depression and anxiety to stress management, partner violence, grief and loss. 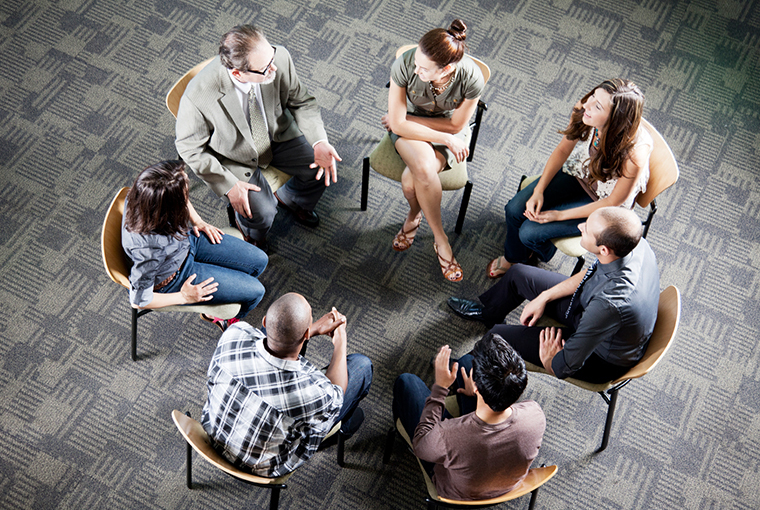 We also offer group counseling programs and successful treatment plans for adult and juvenile offenders. We accept most private insurance and Medicaid, and offer sliding scale fees and affordable rates for private-pay arrangements. We also provide free counseling to victims of crime. Clients can be referred to Family Service Counseling by other social service agencies, physicians, family members, attorneys or self-referral. Speak with a counselor today by calling 304-523-9454 or e-mailing familyservice@goodwillhunting.org.